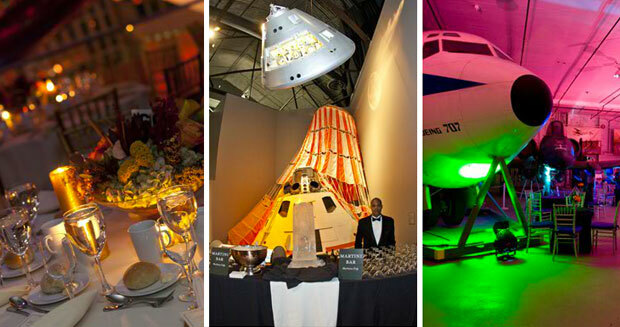 Make your next social gathering an exclusive affair at the Cradle of Aviation Museum where historic meets elegant and classic meets unique. 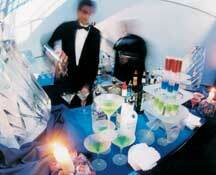 Professional event planners are eager to provide personal service and attention that cater to your individual style. 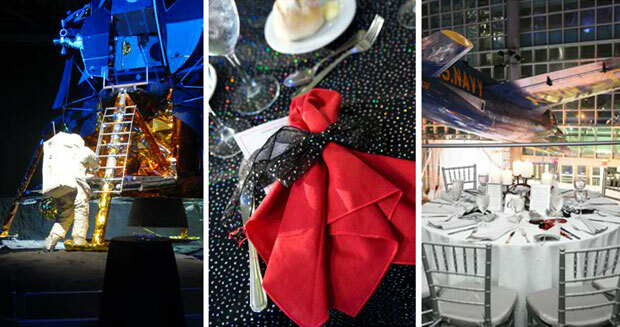 Cozy event spaces allow you and yours to “dine by the light of the moon” or take in remarkable exhibits while mingling.